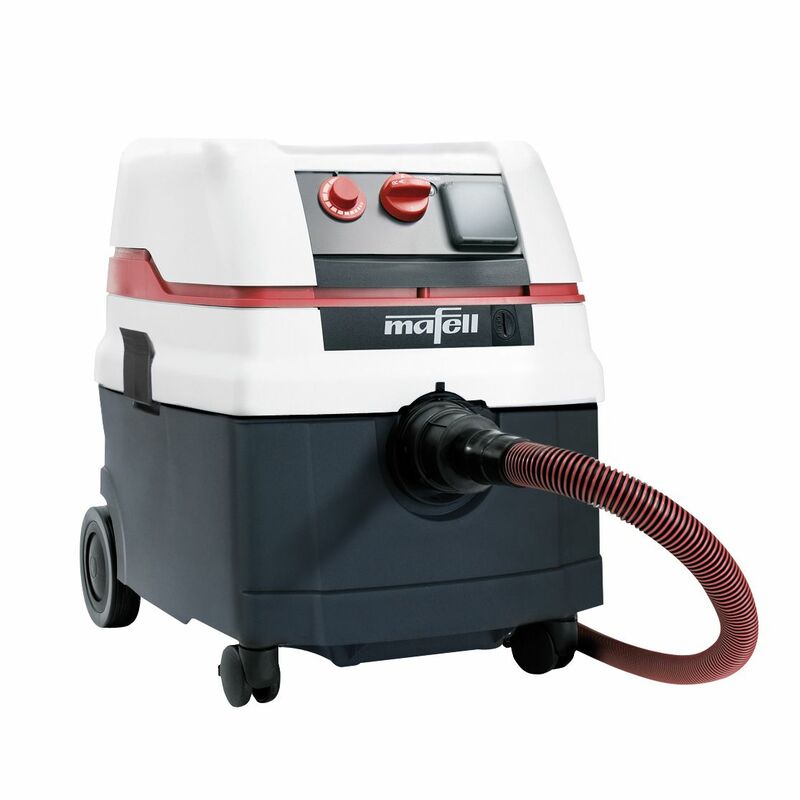 The S 25 L is the basic Dust Extractor made by the German company MAFELL. These dust extractors are designed to keep the workplace clean and can pick up wet and dry waste. 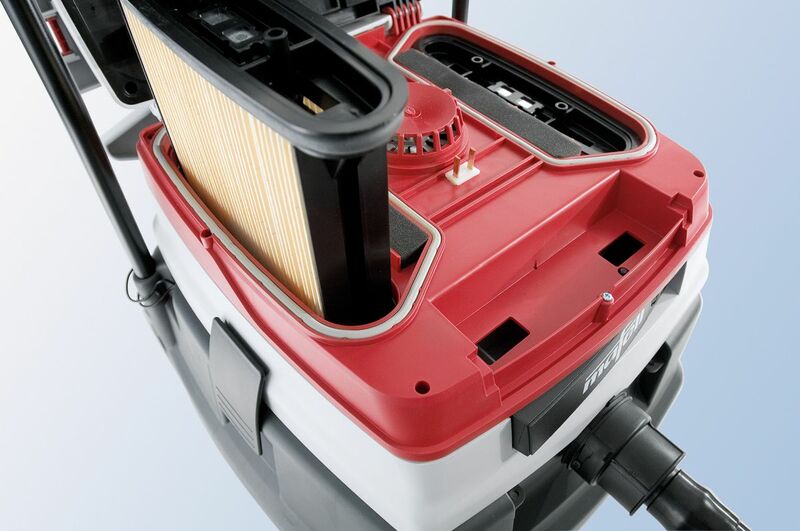 The S 25 L model is tested for compliance with dust class L and, in view of its substantial dust retention capacity (99%), is suitable for use as a standard industrial and commercial vacuum cleaner.